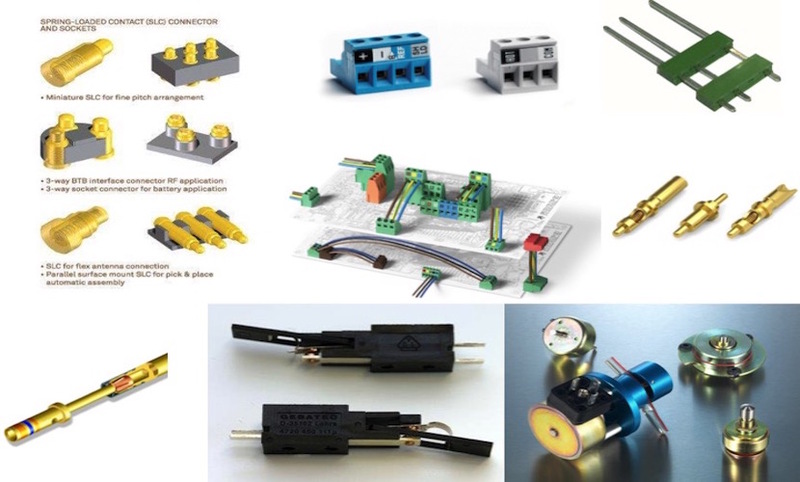 Our production is from the leading companies in the telecom/medical/military market offering advanced spring-loaded contacts & connector solutions, switch solutions, stamped or turned parts. We do not only supply standard products but we have an engineering team dedicated to custom design products to meet our customers’ most stringent requirements. Do you have a project? We are the right partner for you as we will take care of your development from conception to delivery. We do not only design and manufacture, we recommend and follow our customers throughout of the project. Our products are reliable and manufactured with the highest quality. The applications are multiple such as mobile phones, professional mobile phones, docking stations, military devices, etc…We have pushed the limit of miniaturization with new products requiring minimum space in your application. No matter how you need to connect your elements, we have the right solution for you.